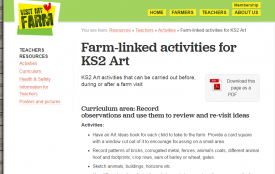 Revised to match the current (2016) curriculum, KS2 Art activities that can be carried out before, during or after a farm visit or as standalone classroom activities. 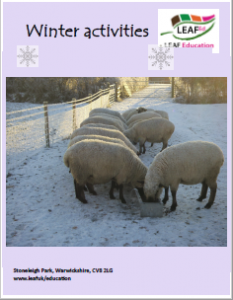 An art activity based on hens and cockerels which could be used before, during or after a farm visit or as a standalone activity. 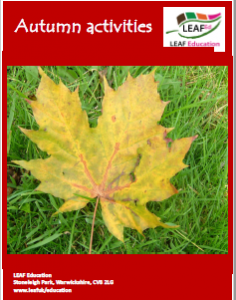 This LEAF Education publication suggests a wide variety of activities for autumn. 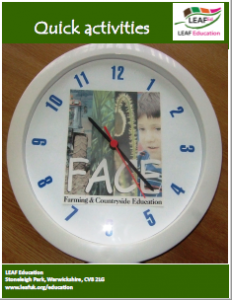 Activities designed for use on farm visits but appropriate for any location when you have ten minutes or half an hour to spare. 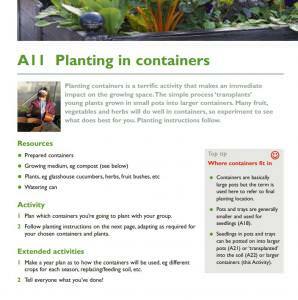 An e-booklet containing a variety of ideas for using pumpkins. 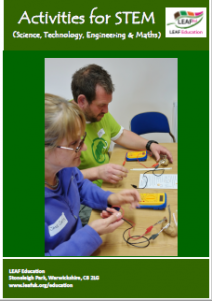 Suggested STEM (Science, Technology, Engineering and Maths) activities inspired by food and farming. 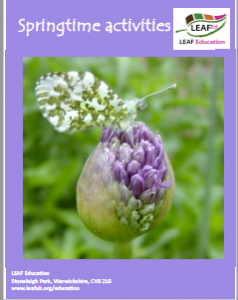 "Springtime activities" is an e-booklet in LEAF Educations seasonal activities series. 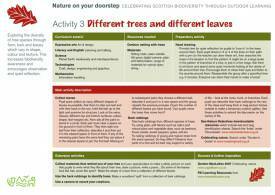 It is full of ideas to celebrate the arrival of a new season. 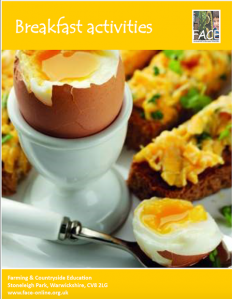 A collection of activities based around the theme of breakfast. 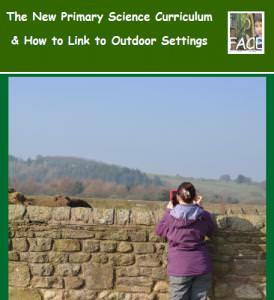 Presents practical activities for you to try with children either on a visit or within other outdoor settings, even within school grounds. 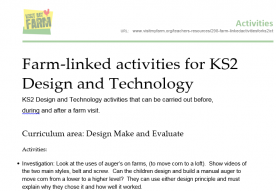 Revised to match the current (2016) curriculum, KS2 Design and Technology activities that can be carried out before, during or after a farm visit or as standalone classroom activities. 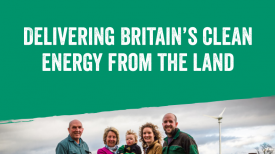 This booklet showcases how farmers are integrating energy and food production.